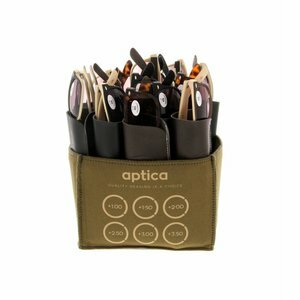 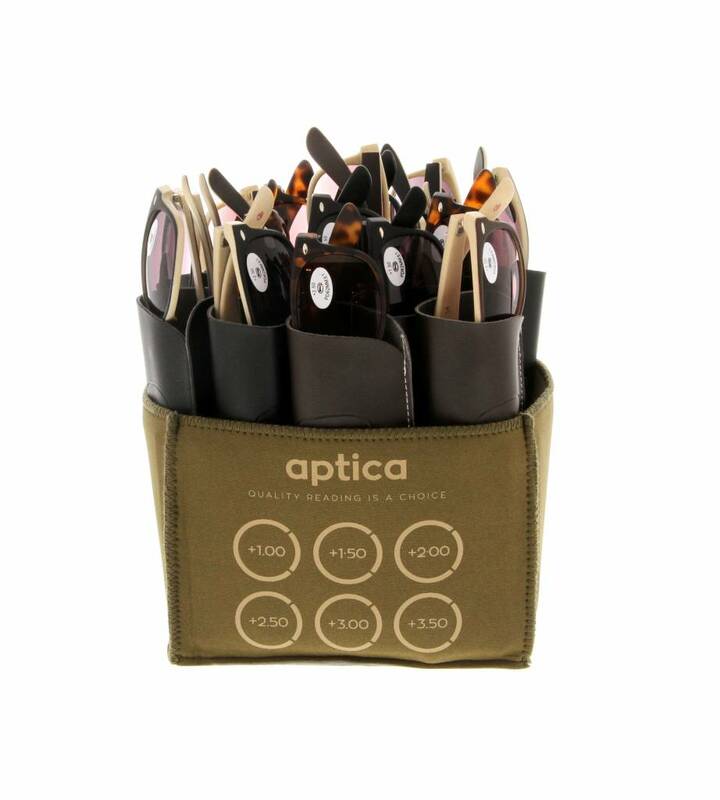 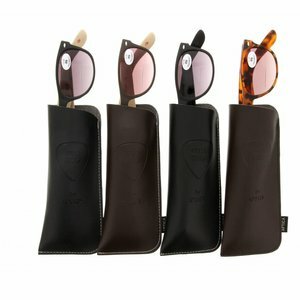 Aptica Ibiza Set - 24 pcs - Aptica Luxopt nv. 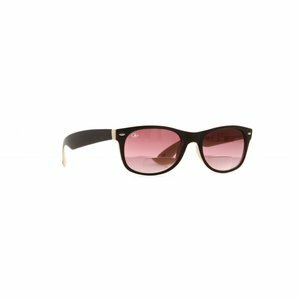 Everyone knows that Ibiza plays host to some of the best nightclubs and parties in the world and that’s more relevant than ever. From the glamour of Pacha to the thundering darkness of Amnesia, Ibiza delivers again and again. Nightlife in Ibiza is something that you have to experience to truly appreciate. Arguably nowhere else on the planet comes close to matching Ibiza’s great variety of bars and clubs and the general atmosphere in the night air. This is the party isle of Ibiza. 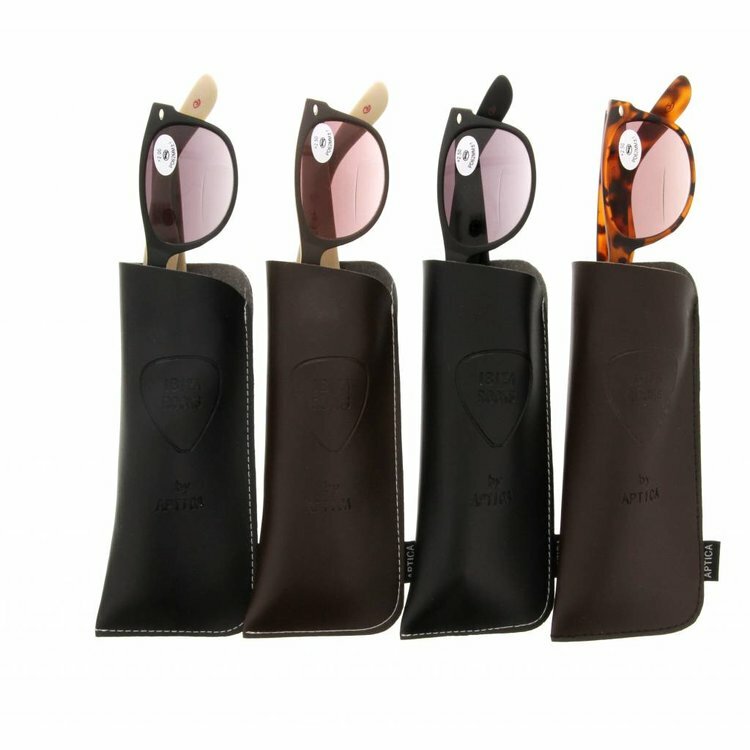 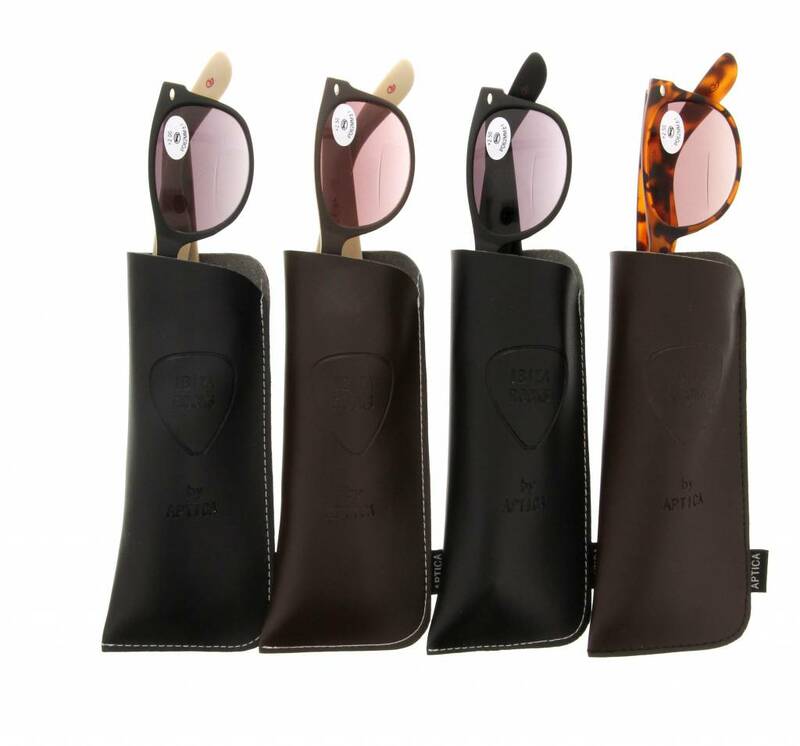 These are our IBIZA ready reading glasses named after its best nightclubs.